Animation Creator HD: provides you with drawing tools and frame management, so you can design your own animations. It supports full HD resolution. 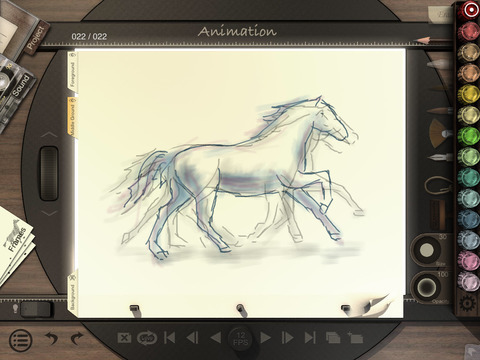 Animation Desk: use this app to create hand-drawn animations on your tablet. It supports 3 to 24 FPS frame rates. You get to add shapes, insert pictures, and include background music in your work. 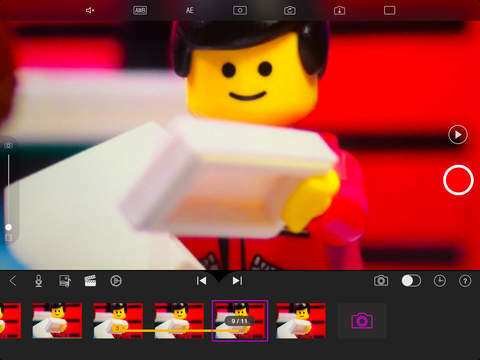 Stop Motion Studio: lets you create stop motion animated movies on your tablet. It has an integrated movie editor with frame-by-frame preview. 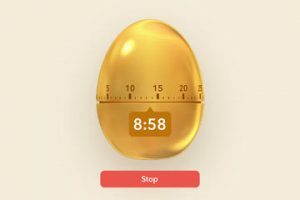 Lets you zoom in and out on the timeline easily. 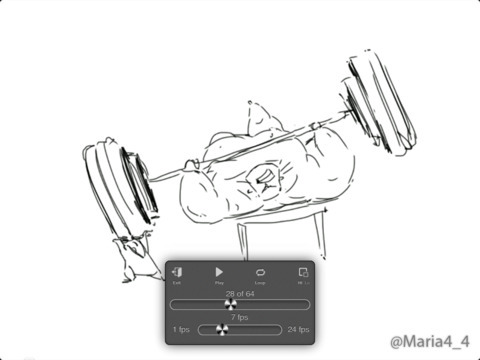 Have you found better animation makers? Please share them here.